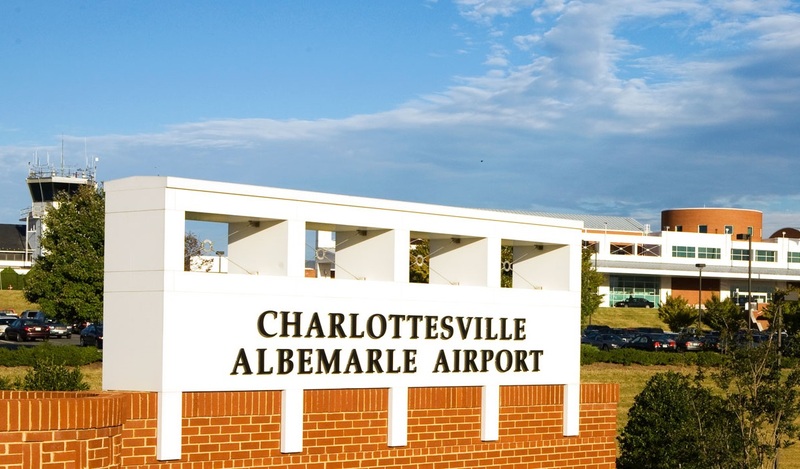 The conference will be located at the UVA Inn at Darden 10 Duffy Boulevard, Charlottesville, Virginia 22903, USA} which is 9 miles from the Charlotesville airport. 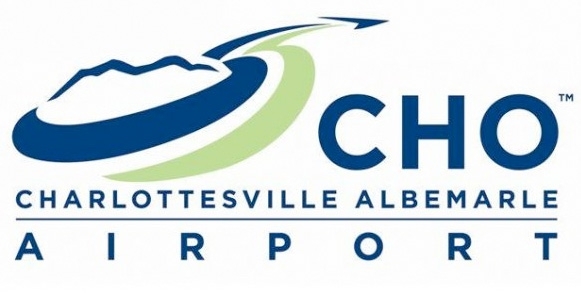 Charlottesville Albemarle Airport (CHO): The meeting site is 9 miles from CHO. The easiest way to get to the Inn at Darden from CHO is via taxi (set fare of $25). Lyft and Uber also service Charlottesville. Washington Dulles International Airport (IAD): The meeting site is 100 miles from IAD. The easiest way to get to Charlottesville from IAD is to rent a car. It's about a 2 - 2 1/2 hour drive. Richmond International Airport (RIC): The meeting site is 85 miles from RIC. The easiest way to get to Charlottesville from RIC is to rent a car. It's about a 1 1/2 hour drive. 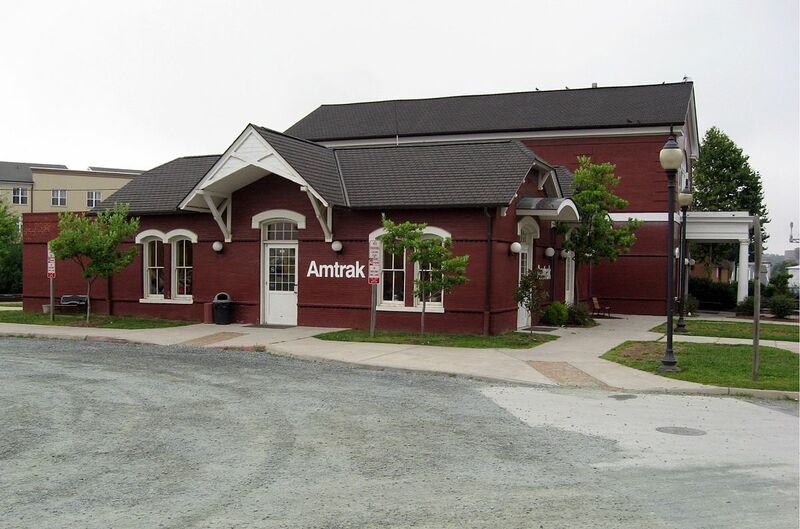 Charlottesville is serviced by Amtrak on the Cardinal, Crescent and Northeast Regional lines. Once at the meeting site, you will not require personal transportation. However, you are welcome to bring a car. Charlottesville is easy to navigate. Parking will be provided free of charge for all meeting participants in Darden's secure lot. Guests may also use UVA Bus Shuttle Service. For travel to local sites, taxi service, local city buses, as well as Lyft and Uber are options. The organizers have created a modest fund to help with expenses for those who may need travel support. If you need financial assistance in order to attend the meeting, please complete the Travel Request form. The organizers will review requests received by March 18, 2019 and will notify recipients of travel awards by April 12, 2019. All students will be offered hotel rooms free of cost for up to 4 nights in addition to discounted registration fees. Advisor contact information is required and you must give an oral (if chosen) or poster presentation. If additional support is needed, please apply for travel grant funds as listed above. If you need an official invitation to secure a travel visa, please send your request to ngVLA19@nrao.edu as soon as possible and not later than April 12, 2019. Please include your name, address, affiliation and nationality along with any other information you need included on your letter of invitation.